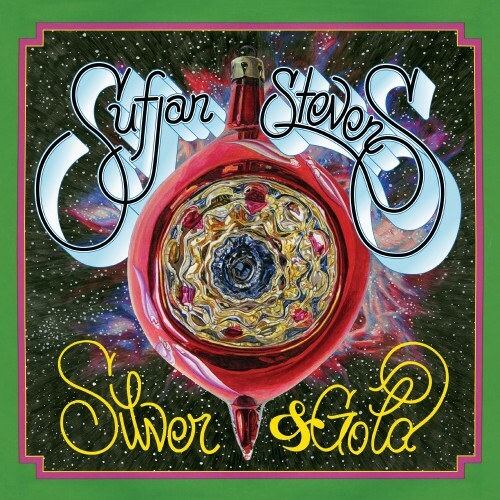 It’s Christmas time, and Sufjan Stevens has produced another epic Christmas album that reinvents Christmas classics. It’s called “Silver & Gold” and it covers a wide range of Christmassy sound from jingly bells to electronic Christmas reinterpretations. I’m always amazed at the sheer amount of work Sufjan puts out and this album is no exception… there are 58 tracks… and he’s putting it up for only $15 on the Sufjan Stevens bandcamp page.